In Particular early education before age five – is critical to long-term success. Together with our partners, we have placed critical emphasis on preparing children to succeed in school through My Very Own Library, Help Me Grow, and the statewide Delaware Stars for Early Success. Every $1 invested in early care and education programs can lead to $17 in savings on remedial efforts, like special education and juvenile justice programs. 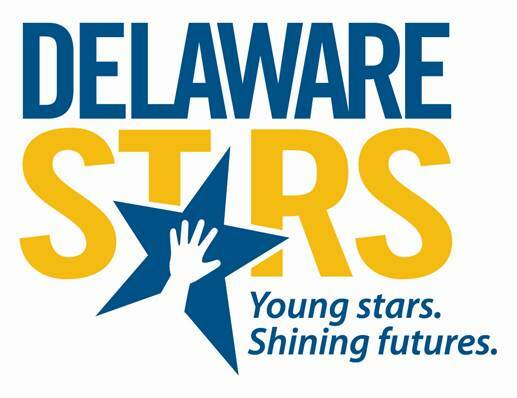 Delaware Stars for Early Success is a quality rating and improvement system. The MVOL program encourages and supports students’ love of reading by providing them the opportunity to choose brand new, free books to build their own home libraries. 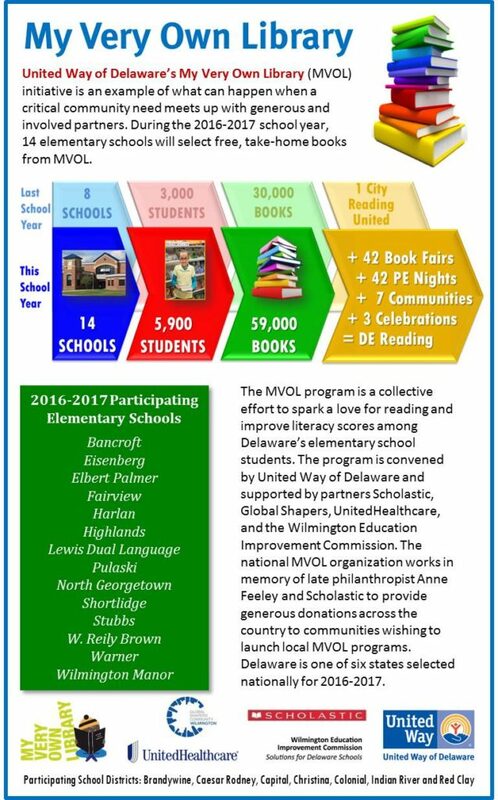 MVOL is rooted in research indicating that students foster a life-long love of reading and demonstrate stronger literacy skills as they build home libraries. The national MVOL organization works in memory of late philanthropist Anne Feeley and Scholastic to provide generous donations across the country to communities wishing to launch local MVOL programs. United Way of Delaware’s MVOL initiative is an example of what can happen when a critical community need meets up with generous and involved partners. Wilmington is one of five cities selected nationally for 2015-2016. Selected again for 2016-2017, the program will expand from 8 schools and 3,000 students to 17 schools and 5,900 students. Offers five levels, with Level 5 being the highest rating. Over the next five years, United Way of Delaware and our partners will work to increase the number of Delaware early care and family care providers enrolled in Stars and help existing Stars programs improve their ratings. A child’s early years are vital, and Help Me Grow assists families in doing all that they can to promote healthy child development in these early years. Parenting support as well as access to health and social services. 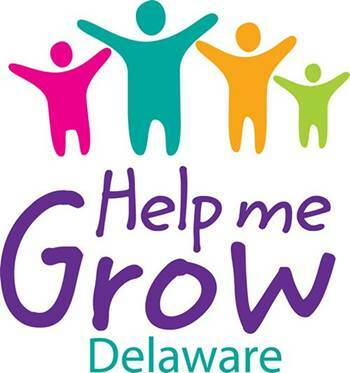 Parents, providers and other caregivers can connect with these resources through Delaware 2-1-1 for Help Me Grow, a service operated by United Way, with funding from the Division of Public Health. In addition to families and caregivers, others are invited to participate in the Help Me Grow system. Our community includes hospitals, pediatric primary-care practices, early care and education professionals, families, and community providers at the grassroot level.